Water Pool, Inflatable pool, make it easy to set up a quality temporary pool in your backyard, or driveway without getting involved in installation costs. It is built to last more than one season. The material for Inflatable pool is 0.6mm or 0.9mm commercial grade reinforced PVC tarpaulin (Waterproof and flame resistance). There are many different inflatable pools for you to choose. Zorb Ball, Hydro Zorb, Zorbing Ramp for Zorb Ball. specializes in manufacturing and developing of Zorb Ball, water ball, Giga Ball, human hamster ball, Body zorbing,Nuclear Globe, bumper ball, zorbing Ramp, inflatable show ball, inflatable swimming pool, Inflatable roller ball, water roller, Inflatable spheres (Sphereing). 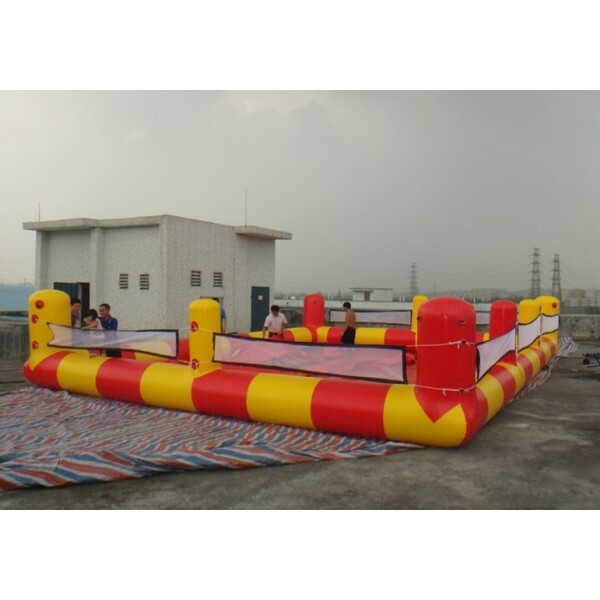 With 7 years experience of manufacturing inflatable products, Zorbramp.com now has high-tech devices and skilled workers. We provide high quality products with the lowest possible prices and efficient service. We provide wholesale zorb ball and retail zorb ball. OEM & ODM is Welcome. Water Ball,water walking ball, Water walkerz, The water ball is for walking on water or Inflatable swimming pool, for floating on water, its a float tank, a dance ball , a display ball for placing products inside and for use in show business productions (Inflatable show ball), TV shows and for your own creative ideas. Human sphere water walking ball, Walk On Water, A giant inflatable globe so you can literally walk on water. -After-Sales please email us zorbramp@hotmail.com.